June 14, 2013 • Heidi Shenk • "art" • "fashion" • "friday favorites"
This morning is a different story. Lazy, gray wisps of clouds are dissipating to show peeks of blue. It makes for a good Friday morning. Not hot enough yet that the buzz of the air conditioning units in our alley have taken over the peaceful morning. And promising of better weather for tonight's baseball game. So, what better to do than round up a few things I've been browsing upon while sipping my morning's iced coffee. 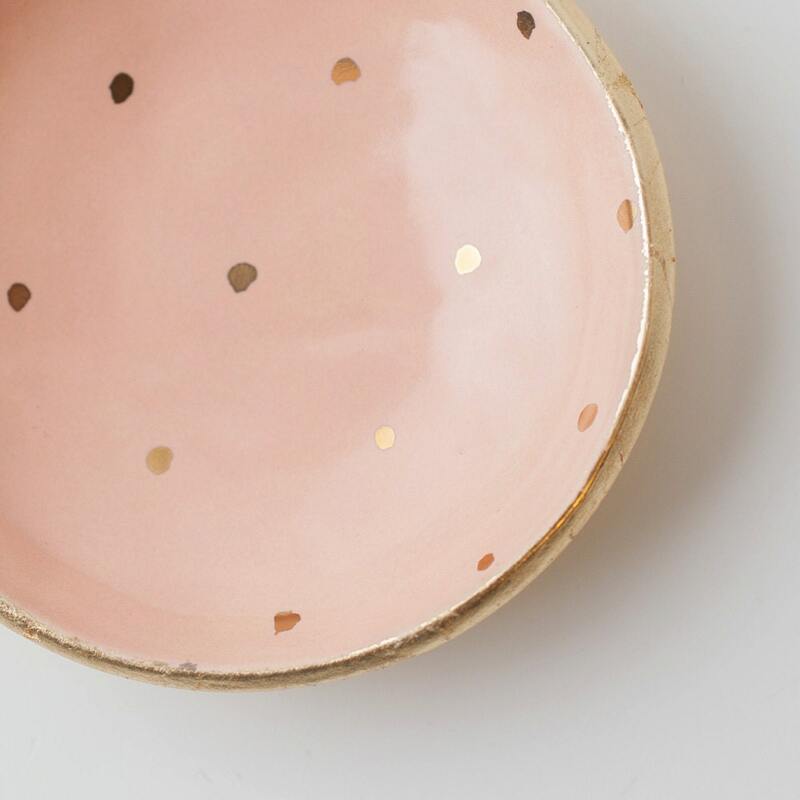 My sister has some pretty amazing recent adds to her shop, StarSeventeen. I recently favorited this hat. The colors are just fabulous! 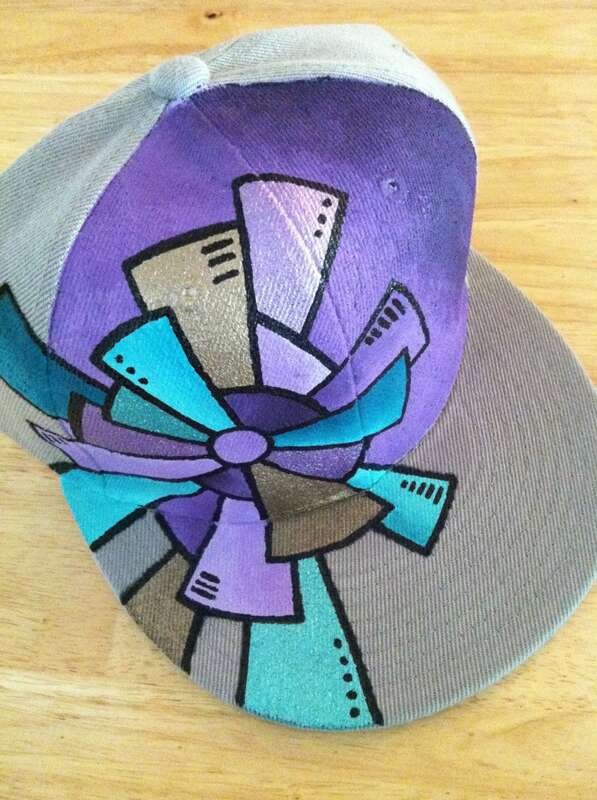 And I've commissioned her to paint a super awesome hat for me. I'll be sure to share it once it's all done! 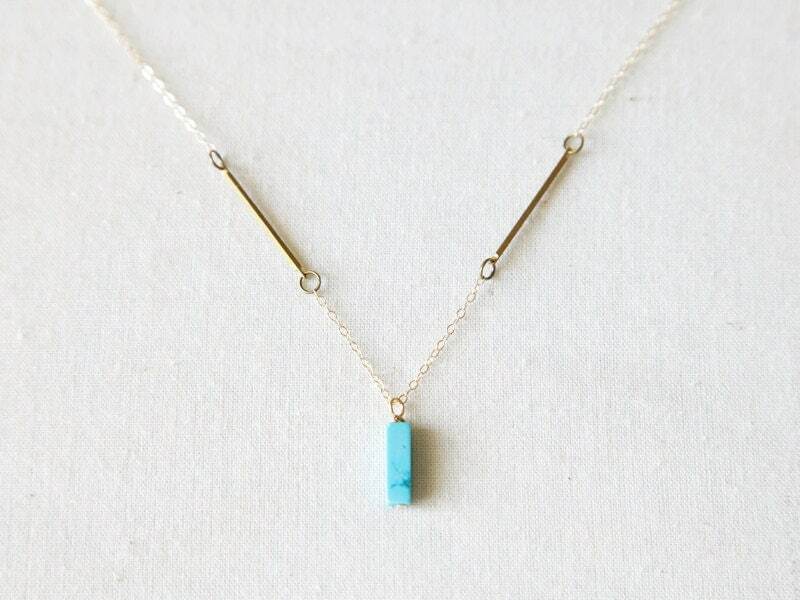 I'm a sucker for turquoise, and this necklace from Cat&Bot is definitely one I wouldn't mind having. This little bowl just makes me happy. 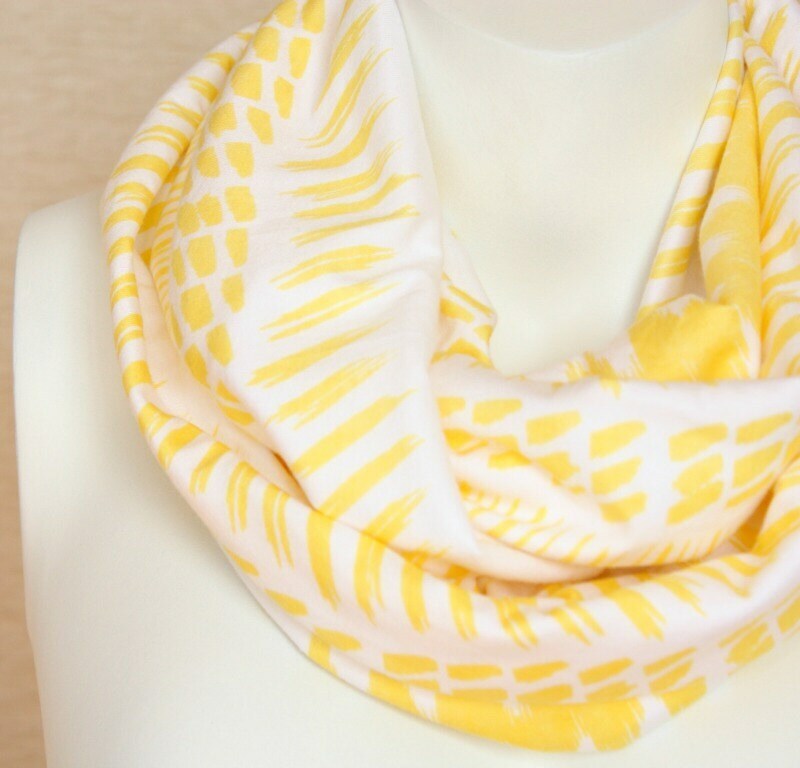 I would really love to add this scarf to my collection. Perfect for summer! Light and bright. 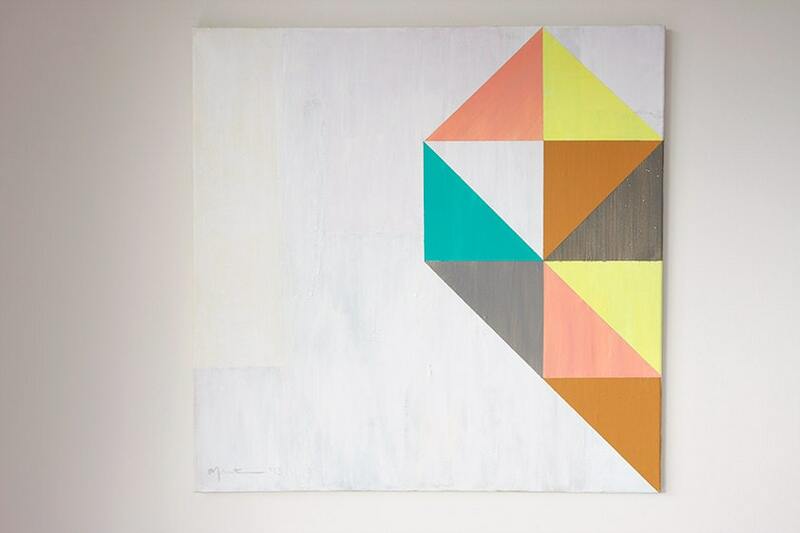 I love this abstract painting. The colors are fabulous and I really like the triangle and geometric theme. And of course, I couldn't leave you without a few good things to read. Like this mind boggling BuzzFeed article, Why No One Should Mess With the Ocean. And some permission to do the things you've wanted to do. I especially like that last bullet point! Any plans for you this weekend? We're heading to the O's game tonight. For Saturday and Sunday I see some bike rides in our future, plus some painting. Yup, big basement project is underway. Will have to update you all soon!